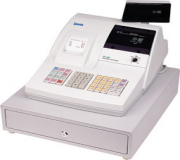 To view our complete Cash Register, POS System & Scale range with pricing, click on the link below. 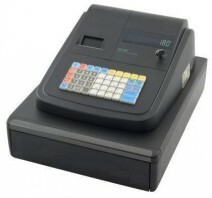 Perth Cash Registers offers a complete range of cash registers starting from basic single paper roll models to more sophisticated models suited to small restaurants, cafes and bars. 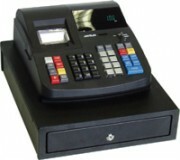 All cash registers sold are initially programmed to your specifications at no extra charge. 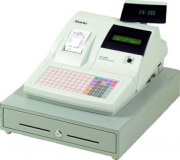 Programming includes: Your business name, address, ABN etc on the receipt header, all standard system options and product departments buttons on the keyboard. 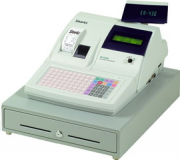 Training on operating the cash register in terms of registering sales as well as producing daily, weekly and monthly reports is provided. 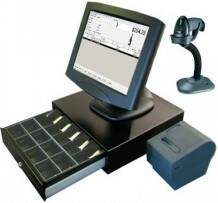 POS Systems are best described as a sophisticated, computerised, cash register system made up of computer related hardware and software. 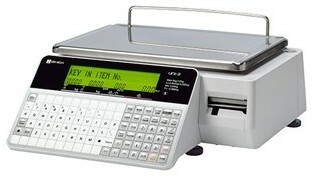 It may take the form of a single computer and POS Software with attached POS hardware eg. 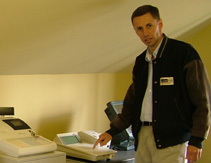 POS Printers, Cash Drawers, Scanners etc or it may comprise of hundreds of computerised POS terminals all connected covering a vast network and area. POS Software which is really the engine of any POS System is usually developed for specific industries or vertical markets. 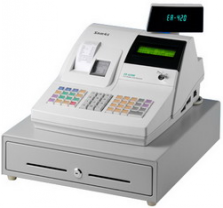 We have POS Systems & Software suitable for the following industries. Hospitality POS System & Software: covering restaurants, cafes, hotel / motels, bars and other over the counter food and beverage service. 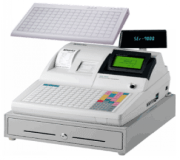 World leading Aloha POS Software from NCR. 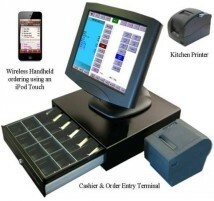 Apple iPod and iPad wireless restaurant ordering system. 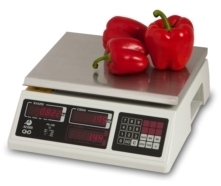 Retail POS System & Software: Supermarkets (Grocery / Convenience Stores), Fruit & Veg Stores, Gift, Variety and Discount Stores and other general retail stores. Retail Manager Software. 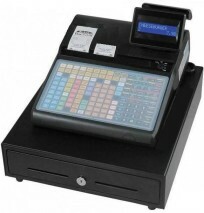 Newsagency POS System & Software: Very specific to the newsagency industry. eg. Magazine Management via XchangeIT, Newspaper Home Deliveries, Sub Agents, Interface to GNS, almost all major greeting card providers and other newsagency industry suppliers. 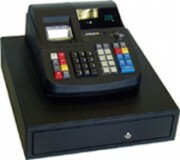 Apparel POS System & Software: Fashion, Clothing, Shoe Stores. 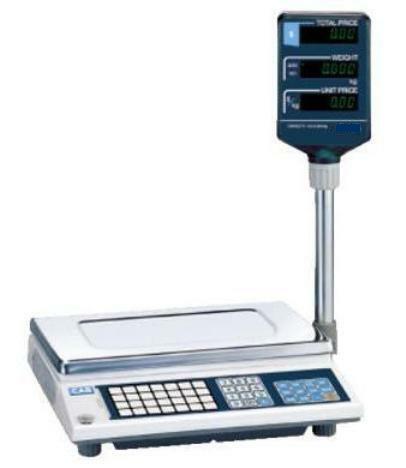 Industry specific software features to track inventory by colour, size, fit variations etc. Control inventory by multiple location. eg. head office, warehouse and multiple stores. Counter Intelligence POS Software. 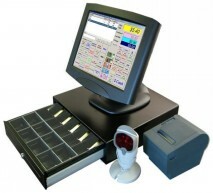 Multi Store POS System & Software: For multiple store holders needing a fully integrated POS System across their enterprise. Stock control by multiple locations. Sales analysis by store, region or enterprise. Online web store linked to their POS System. Counter Intelligence POS Software. 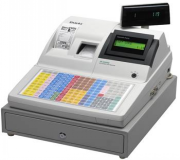 We stock a wide variety of cash register paper rolls and ink ribbons / cassettes. Copyright © Access POS Pty Ltd ABN: 92 099 081 820 All rights reserved.